We welcome reviews and testimonials from our patients. We appreciate your feedback and encourage you to share your experience with others through the online review sites listed below. Reviews are very quick and simple. 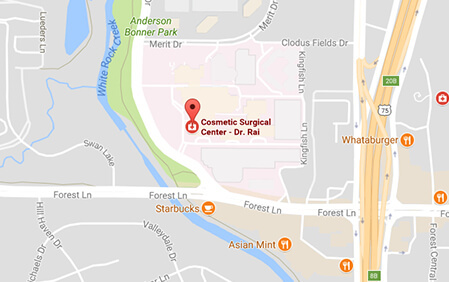 Just follow instructions below to post a review about your experience with Dr. Rai and his staff. For Google+Local, click on the link above and then click “Write a Review” tab underneath the other reviews. Fill out the questionnaire and submit it. For Rate MDs, click on the link above and click “Rate this Doctor.” Fill out the questionnaire and submit it. To post on Healthgrades, click on the “Share Your Experience” link below. Fill out the questionnaire that comes up, enter your email address and click “Continue.” You are finished! If you would be willing to give us a Review, we would greatly appreciate the gesture. If not, then please do not feel obligated, we absolutely understand and respect patient confidentiality. Thank you for your time and consideration.